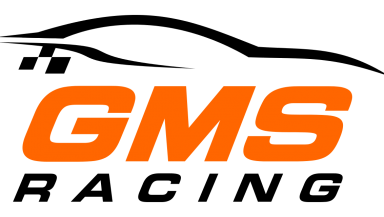 GMS Racing competes full-time in the NASCAR Camping World Truck Series with drivers Johnny Sauter, Justin Haley and in the NASCAR Xfinity Series. Since the team’s start in 2014, GMS Racing has grown to occupy several buildings located in Statesville, N.C. The campus also includes operations for GMS Fabrication. More information can be found at https://gmsracing.net/.